Diana Smith is here to brighten up your backyard for Springtime. If you are on a budget, do not worry. There are plenty of ways to keep your garden beautiful without spending too much! Designing and organizing your interior may be a challenging process, but it still allows you plenty of creativity when on a budget. Landscaping, on the other hand, requires a bit more planning and thought. 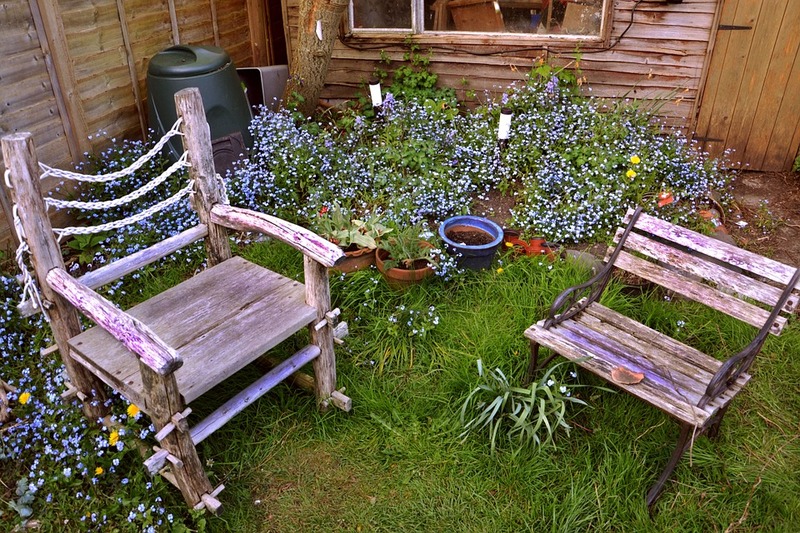 Luckily, nothing’s impossible, and you can spice up the look of your backyard perfectly even when you have a limited budget. This is a great way to create a true green oasis in your own home where you’ll be able to relax and unwind after a long day, and even entertain guests. 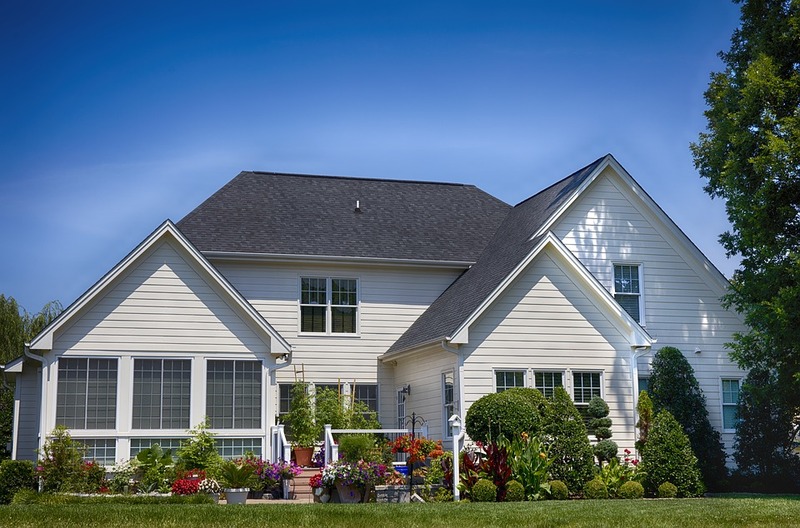 Not to mention that a nice backyard is key to boosting your home’s resale value. So, what cost-effective options are in store for you? Take a look. A nice seating area is essential for a well-designed and relaxing backyard. However, if you don’t have even a trace of patio currently, you may be under the impression that the investment is going to be too costly. That doesn’t have to be the case if you opt for a concrete patio. Actually, you can make the molds and pour concrete on your own easily. To make things more interesting, you can get inexpensive concrete paint or rugs to elevate the whole look. All that’s left is to add furniture. You don’t need a whole room outside. A proper seating arrangement and a table are more than enough. If you don’t already have furniture that you could use for your patio, take a look at flea markets and thrift stores. You may be surprised at the great deals you can find. It may easily seem that decorating your backyard can cost a fortune, but with just a little bit of creativity on your part, that doesn’t have to be the case. What approach you’ll take when decorating depends solely on your taste and preference. For example, lighting is a huge deal when it comes to landscaping and truthfully, it can be a bit expensive. This is where you can make the most out of string fairy lights meant for the outdoor use. These are budget-friendly and almost always on sale after the holidays. Choose string lights in one color for the best effect. In case you have a fence, you can add a fresh coat of paint. 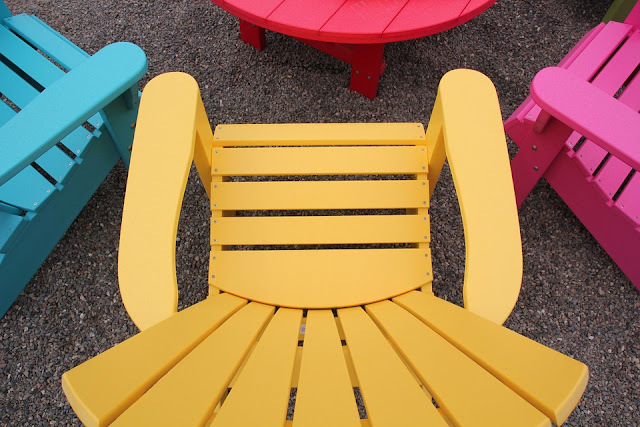 Depending on the paint color, this can really change the whole look of your backyard. If you have a garden or flower beds in your backyard, create little notes and signs describing the plants, add decorative stones and pots, etc. Those of you who are blessed with the shade of a big tree in your backyard can also try out affordable tree swing DIY. You probably don’t think that adding a custom outdoor spa pool is within your budget, but it actually can be! And what better feature to add a luxurious feel to your backyard than a pool? The whole point is that you can hire professionals that will carefully consider the size of your backyard, your taste in design as well as your budget in order to come up with the best possible solution for you personally. That way you can get the luxury you deserve without going over your budget. Aside from the spa pool, you can also think about fire pits. This is something that you can install yourself, and there are various options readily available in stores for as little as $50. 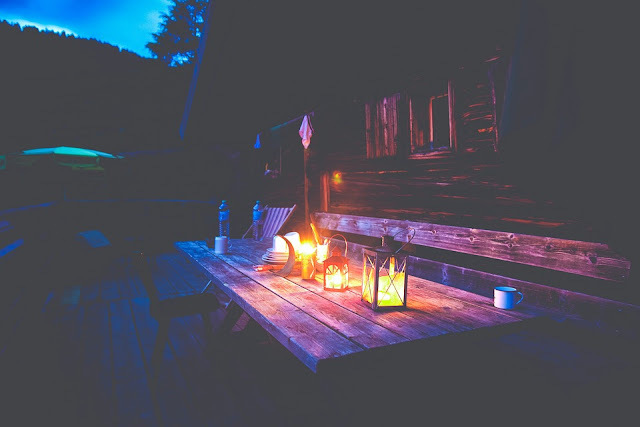 A fire pit can add a warm and homey feel to your backyard as well as act as the perfect gathering spot for when you have your friends and family over. One of the most striking aspects of a nicely designed backyard, aside from the patio, is undoubtedly a beautiful garden. 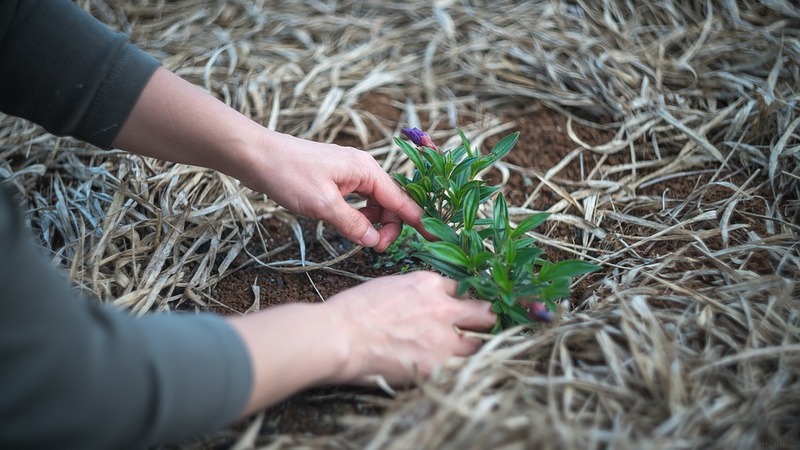 You don’t have to take up gardening as a hobby in case you’re not that interested in tending to plants. There are plenty of low-maintenance outdoor plants and flowers that can beautify your backyard all year round. Just make sure to choose the plant colors carefully so that they match your aesthetics. 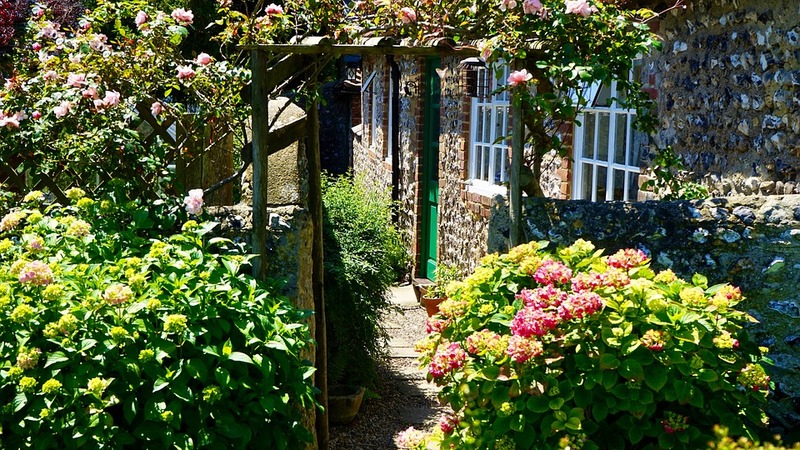 A great way to elevate the look even more is to add a garden path. 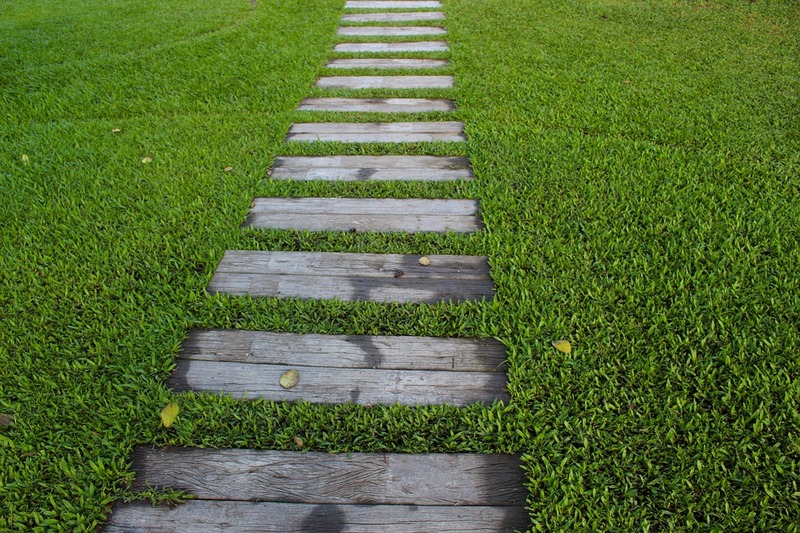 There are lots of DIY projects for garden paths and you can utilize the most practical, budget-friendly and interesting one you can find. Before taking up any landscaping project, it’s important that you set your budget and focus your attention on ideas that you really like and want to incorporate into your own backyard. That way, you’ll find it a lot easier to stay within the established budget and the whole landscaping process will be more effective.